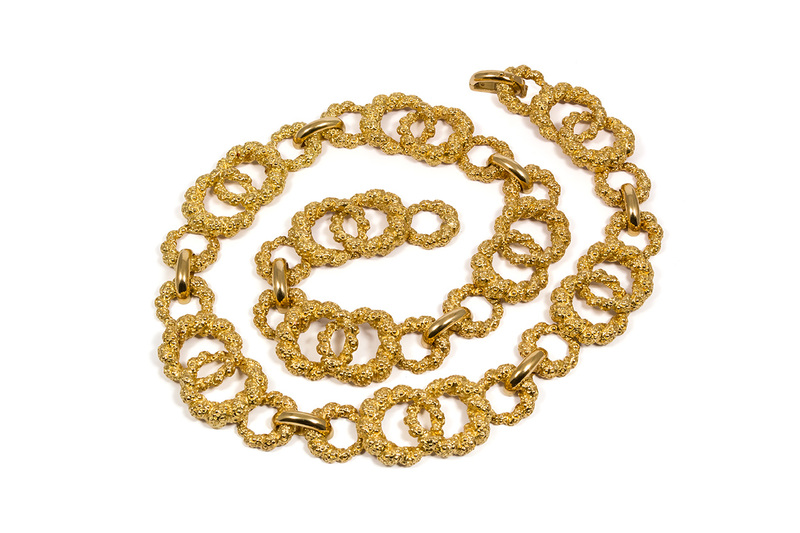 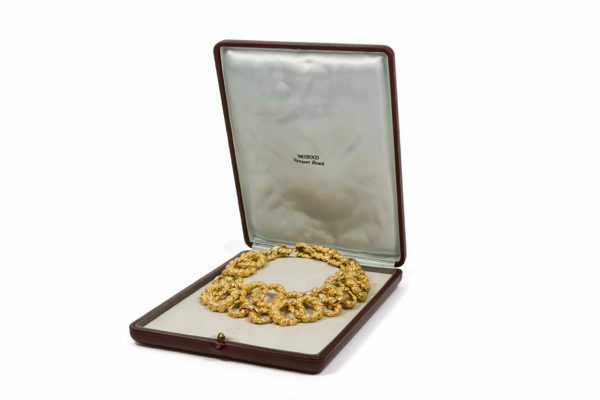 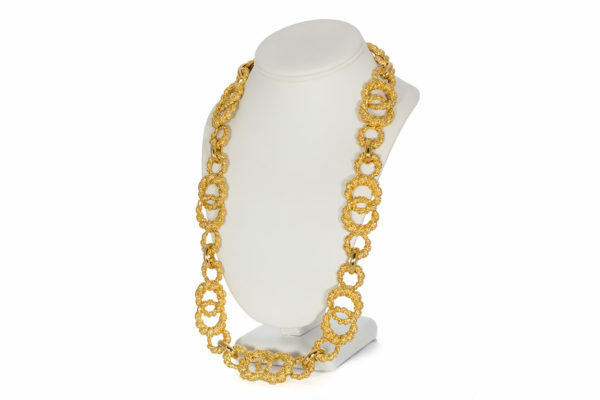 Ideal Luxury is pleased to present this Ladies Moboco 18k Yellow Gold Vintage Necklace. 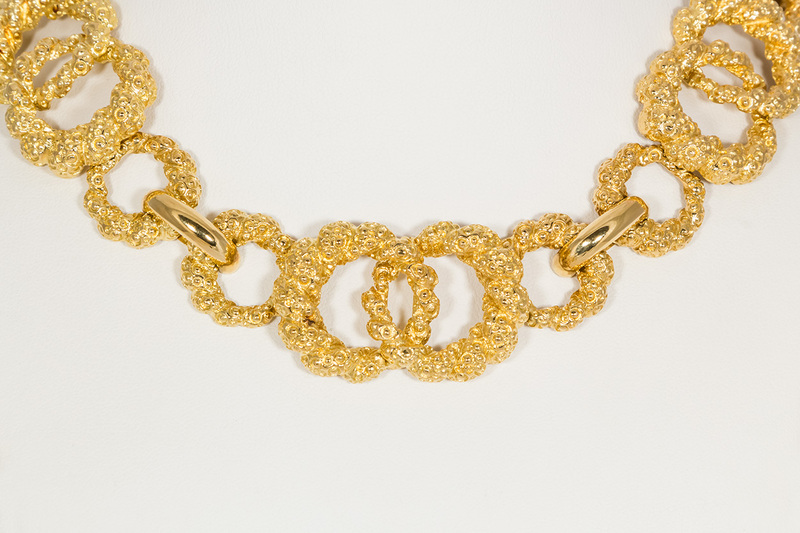 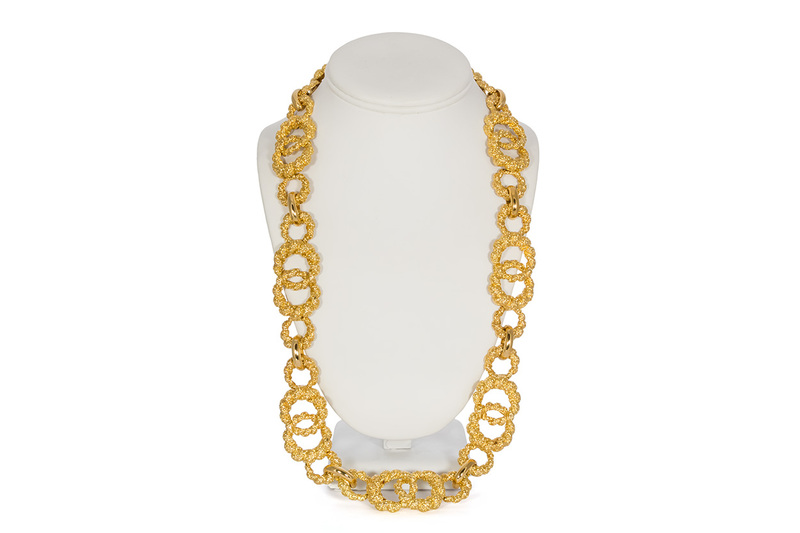 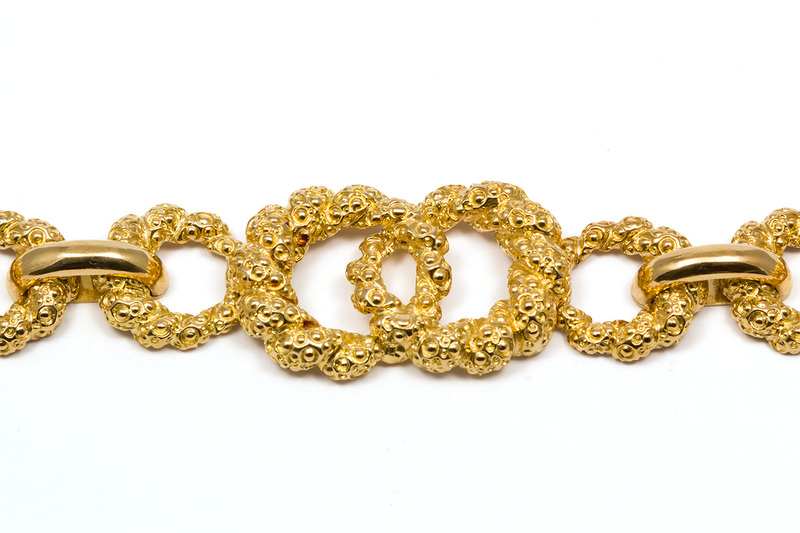 This unique piece features a circular 18k yellow gold nugget design and measures 27.5 inches long. 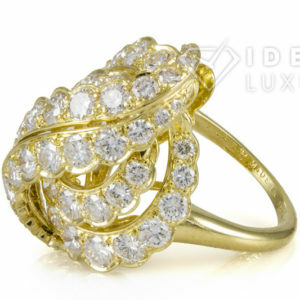 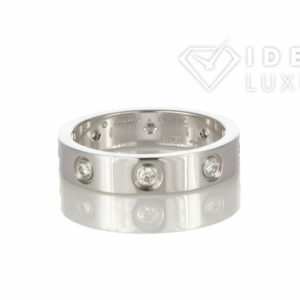 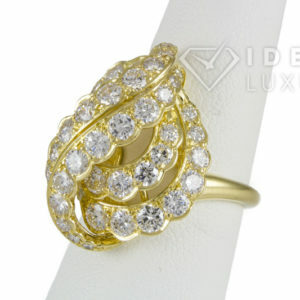 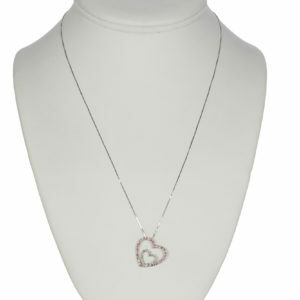 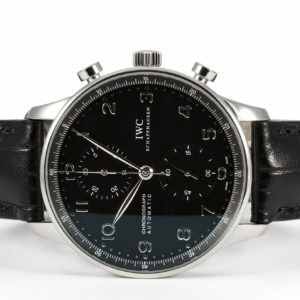 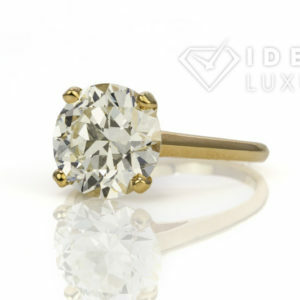 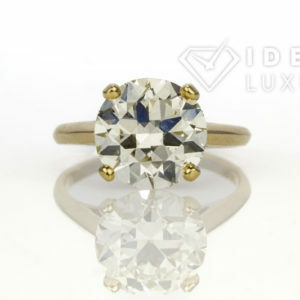 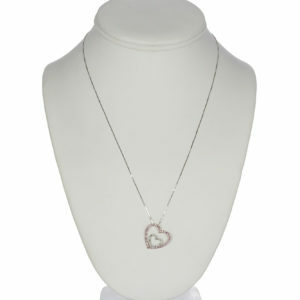 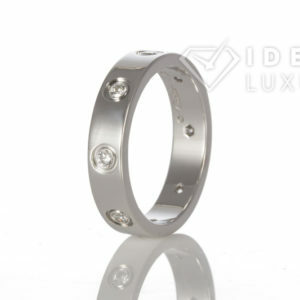 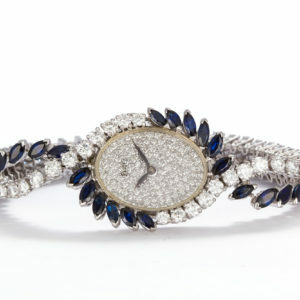 It is in very good condition and was recently polished by our master jeweler.